We established Rainscourt Family Law Solicitors to provide clients with a law firm which will enable them to seek solutions to family law problems as efficiently, intelligently and empathetically as possible. Katie specialises in the resolution of disputes which arise within families on relationship breakdown. She has been a family law solicitor for over 15 years, with particular expertise in advising clients on resolving complex financial and children cases. 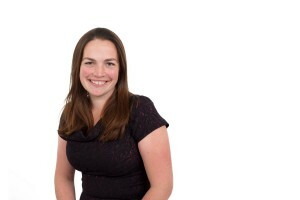 Educated in law at Oxford University, Katie trained in a leading central London firm and joined Boodle Hatfield’s family team, before relocating to Milton Keynes, and subsequently establishing Rainscourt Family Law Solicitors in 2013. She has extensive experience in all family matters, including relationship agreements, divorce, financial settlements, cohabitation breakdown and issues between parents. She is a trained collaborative solicitor, a member of Resolution, and a member of the Law Society’s Family Law Accreditation Scheme. Katie uses her extensive experience to offer an exceptional legal service to her clients. She advocates for her clients in court and in collaborative and round table meetings, as she believes that continuity of advisor is key during a family law dispute. She achieves efficient and intelligent solutions for her clients to their legal problems. Katie is a trusted advisor for her clients during what is often one of the most stressful periods of their life and she accepts this responsibility with an understanding of the faith that her clients place in her to achieve results. 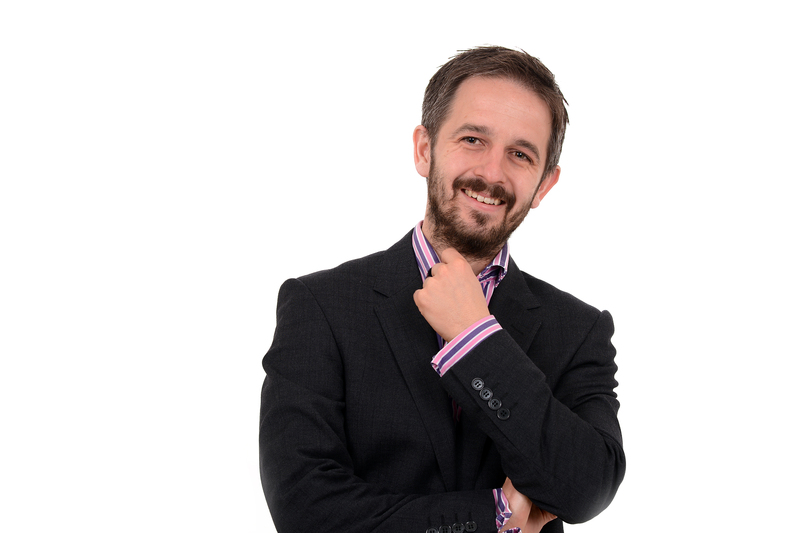 James is a knowledgeable and accomplished solicitor with over 15 years’ professional experience. James qualified as a solicitor in 2003, after receiving a degree in Law from Oxford University and completing professional training at a leading London law firm. James is the partner with responsibility for practice management and finance. Why Use Rainscourt Family Law Solicitors? Can they guarantee that your case will only be dealt with by the solicitor responsible? Or will some of the work be carried out by people not qualified as solicitors e.g. legal executives, paralegals, legal secretaries, trainees. At Rainscourt Family Law Solicitors, we guarantee that all your work will be carried out by our solicitors. Do they specialise solely in family law? Or do they advise on other areas in their practice? We are the only firm of solicitors in central Milton Keynes specialising exclusively in private family law. How often will you be updated as to your costs in the matter? Some firms will allow their clients to build up substantial costs without keeping them regularly updated. We will keep you regularly updated on your costs, usually on a weekly basis. Do they charge for bill preparation, or any correspondence or time spent dealing with billing matters? We will never charge you to raise an invoice or for any time spent dealing with billing queries. We never charge for billing, and we give you regular updates on your costs. Our experience in this field means that we can guide you through this process swiftly and we will be able to tell you how best to secure the outcome that you are looking for. Private family law advice is offered by a range of different firms and organisations, but we are the only firm of solicitors in central Milton Keynes that exclusively works in this area of law.